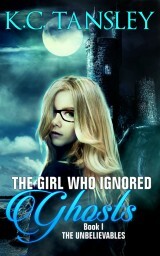 Foreword Reviews published their review of The Girl Who Ignored Ghosts in the fall edition of Foreword Reviews and on their website. They gave it 5 hearts! 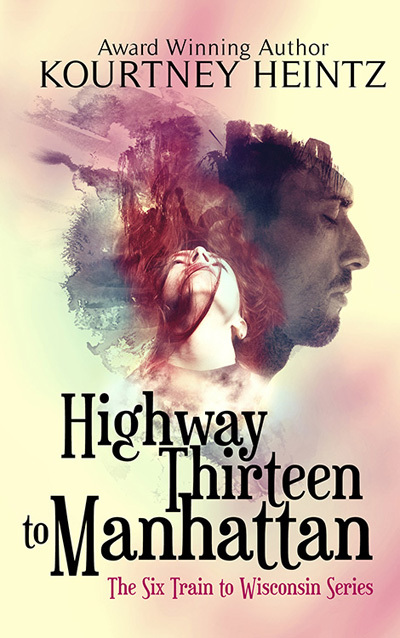 TGWIG is a Readers’ Favorite Book Award Finalist in YA mysteries. September 3: Q&A with Rin about ghosts, my inspiration, & what’s to come in the sequel + Giveaway. September 17th from 6:30 p.m. to 8:30 p.m. In Wolcott, CT, at Bin 300 World Bistro: Launch Party for The Girl Who Ignored Ghosts: cocktails & hot appetizers and book signing. Door prize at event. This is a ticketed event. September 20th from 3:45 p.m. to 4:30 p.m. In Brooklyn, NY, at the Brooklyn Book Festival in the Mystery Writers of America tent: selling and signing books and giving out author goodies. September 26th from 11:00 a.m. to 7:00 p.m. In Baltimore, MD, at the Baltimore Book Festival: selling signed copies of my books. I finished the first draft of TGWIG’s sequel in late August. I’ve received beta reader comments on Six Train’s sequel. I’ve read through them all and am mulling them over right now and preparing to start revisions this week. I’ve been hard at work creating all the paperwork for school visits, including my website content, and finalizing the PowerPoints. I’ve has postcards designed and ordered them to send to schools this fall. I’ve compiled a mailing list of schools in CT. Now I’m working on MA. I’m aiming to put them together for NY and RI too. TGWIG has 49 reviews on Amazon and 63 ratings on Goodreads. I’m thrilled to have such a great response within 5 weeks of publication. I’m hoping to break 50 reviews on Amazon soon. I’d love to get 100 reviews for TGWIG by the end of the year. When I break 100, I’ll share the opening page of my draft of TGWIG’s sequel here. And I’ll run a giveaway with a $25 Amazon gift card. 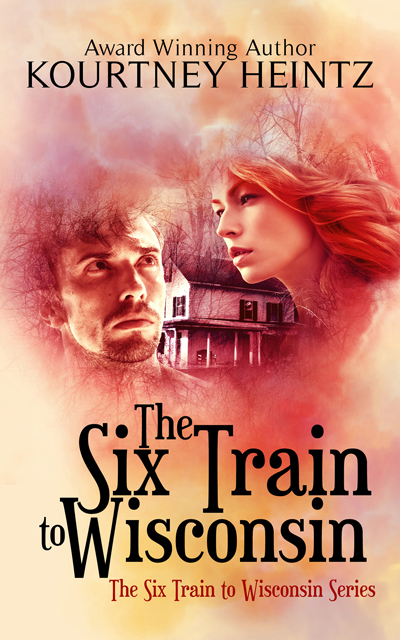 This entry was posted in author appearance, Award, book festival, book tour and tagged Foreword Reviews, giveaway, Readers Favorite, reviews of TGWIG, school visits, Six Train's sequel, upcoming author events. Bookmark the permalink. Well done on this. 49 reviews is pretty amazing in only 5 weeks. On my Goodreads ‘want to read’ list. Congratulations on the whirlwind of great things happening for TGWIG and still managing to make progress with your next books too! Thanks. I’m doing my best to stay on top of things. I have to confess I’m having some anxiety about Six Train’s sequel. It’s normal–I have it every time I start revisions. But it’s still hard. Awesome! I’ve got the book festival author tent from 11 a.m. to 7 p.m. If you guys plan to stick around a bit, we could grab dinner? It is. Sometimes I feel a bit overwhelmed by it all. But this is what I want to do so I keep doing it. 🙂 Thanks so much. I love champagne. Hugs! I’m really excited to hear more about your school adventures, Kourtney. It sounds like such a neat opportunity, especially if you get to expand past the CT boundaries. Great luck with your appearances, and I’ll do my best to push your Amazon review count over 100! Thanks Mayumi. It a tremendous amount of work to create the workshops and the paperwork and the web content and the pdfs. I’m focusing on CT, MA, RI, and some parts of NY for school visits. Building the contact databases is time consuming. Thanks! Aw I really appreciate it. Breaking 50 is my September goal. Eventually hoping for 100. That would be so sweet! Favorite book! Favorite Book – it was bound to happen. Cheers! Aw thank you! 🙂 Hugs.